Staying healthy is no longer an option but a necessity considering the increasing number of health issues. Whether you want to lose some weight or include some healthy foods in your diet, juicing does it all. However, most of us may be unaware of the fact that some of the juices also help in improving your immunity. Changing weather conditions and a weak immune system make you vulnerable to flu and cold. Your immune system needs a healthy dose of minerals and vitamins to stay active and prevent diseases. Drinking freshly prepared cold pressed juices is a healthy and easy way to keep your immunity up and running. In this blog, we will share some healthy juice recipes that will improve your immunity to keep you healthy. Why Choose Cold Pressed Juicers? One of the questions that you have is why have we mentioned cold pressed juices. 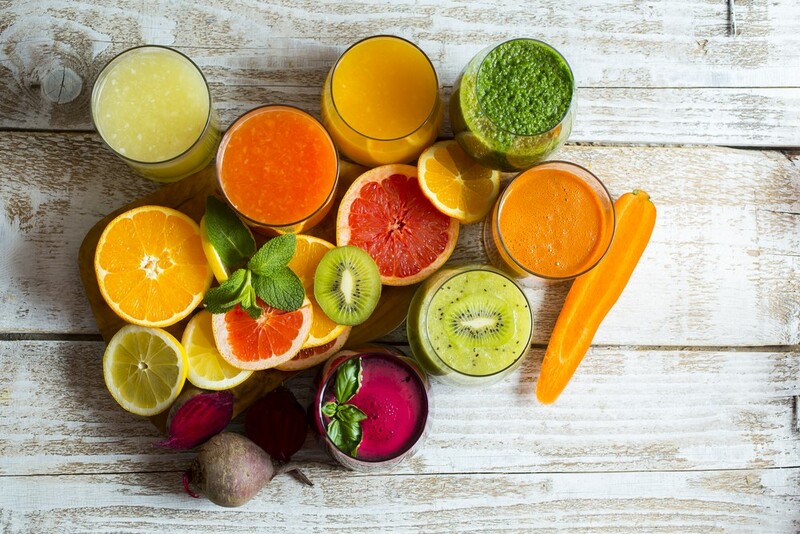 Over the years, cold pressed juicers are gaining popularity, thanks to the increasing number of advantages. Retention of essential nutrients is one of the main reasons people prefer cold pressed over centrifugal juices. Cold pressed juicers squeeze out juice from the fruits and vegetables which retain most of the nutrients. Centrifugal juicers, however, use fast spinning blades which create friction and heat, thereby reducing the nutrient content in the fruit and vegetable juices. 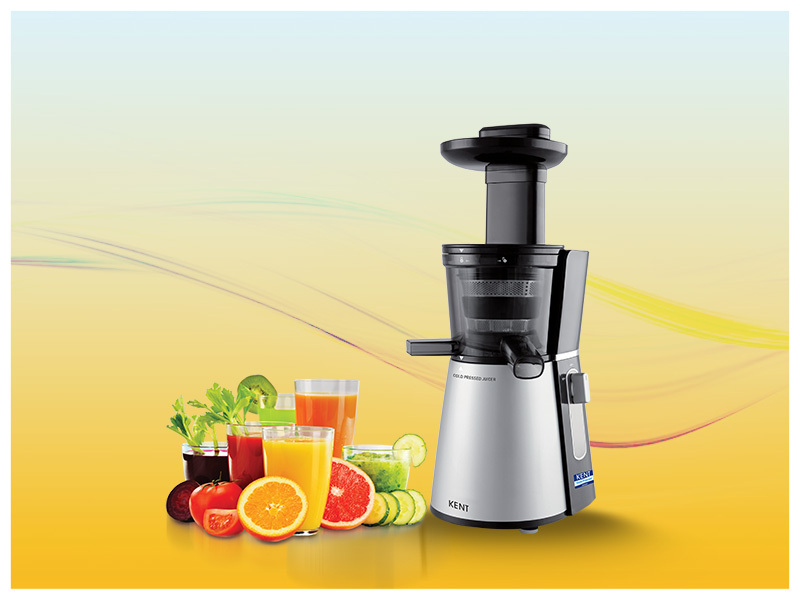 Cold pressed juicers operate at a very low speed which helps in keeping the nutrients intact. Though the price of cold pressed juicers may be high, the benefits are manifold. So, if you want to get the maximum out of fruit and vegetable juices, switch to cold pressed juicers. The following recipes can be prepared using a cold pressed juicer which are tasty and power packed with nutrients. 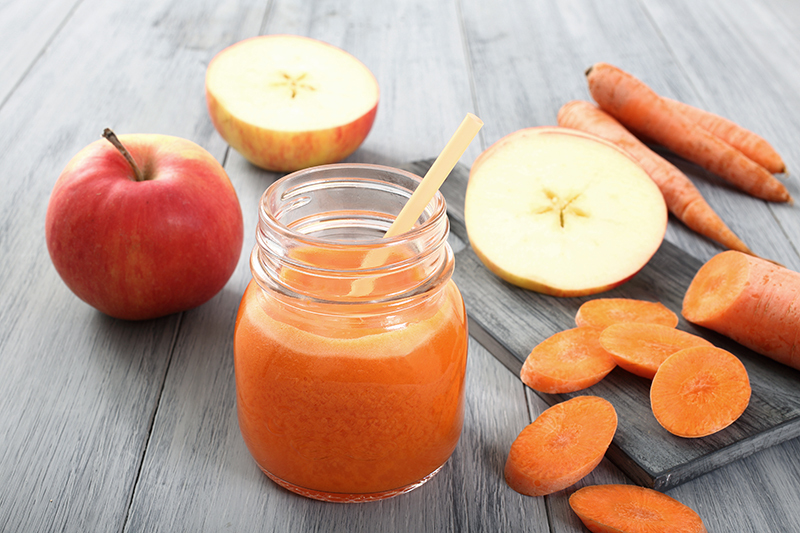 The health benefits of apple increases manifold when you combine it with carrot and oranges. The soluble fibre of apples not only strengthen your immunity but also fight inflammation and lead to obesity-related diseases. Carrots are loaded with beta-carotene, which prevents any type of damage caused by oxidation. Carrots also reduce the chances of cancer, cardiovascular diseases, diabetes and rheumatoid arthritis. Oranges are power packed with anti-oxidants which protect your body cells anti-oxidants which protect your body cells from damage. A blend all the three ingredients help you prepare a healthy juice to keep you safe from seasonal diseases. 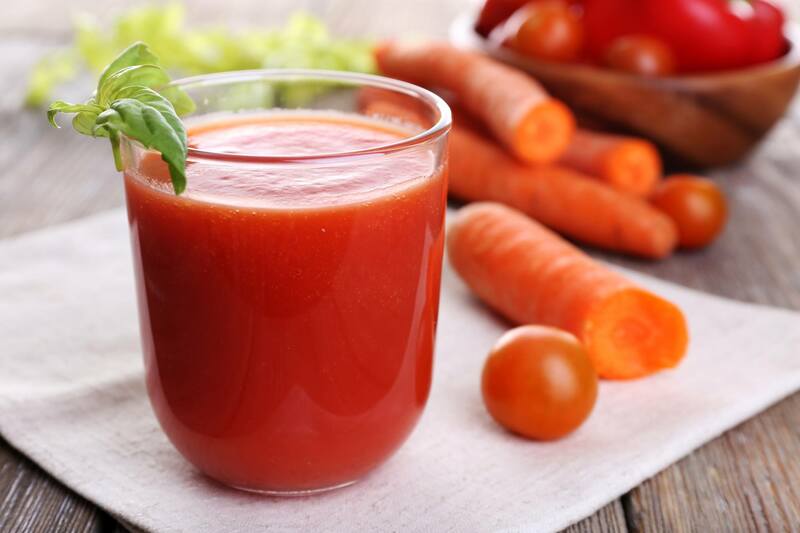 Considered as one of the best combinations, tomato and carrot juice is another miracle drink that will keep you healthy and ward-off infections. 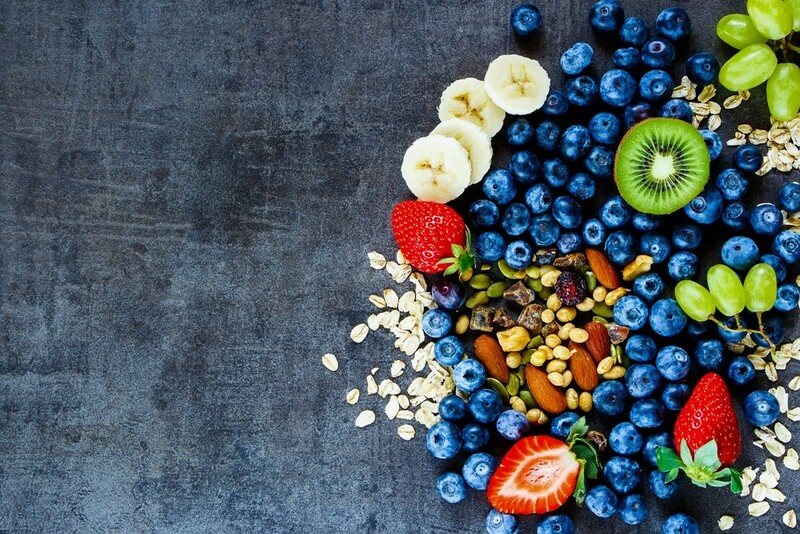 The immune-boosting recipe has a high concentration of antioxidants, Vitamin C and Vitamin A. Vitamin C helps in creating structural protein known as collagen which keeps your skin healthy. Vitamin A, present in carrots, help in warding off infections and regulates the functioning of T cells, B cells and cytokines. Vegetable juices are a powerhouse of nutrients. 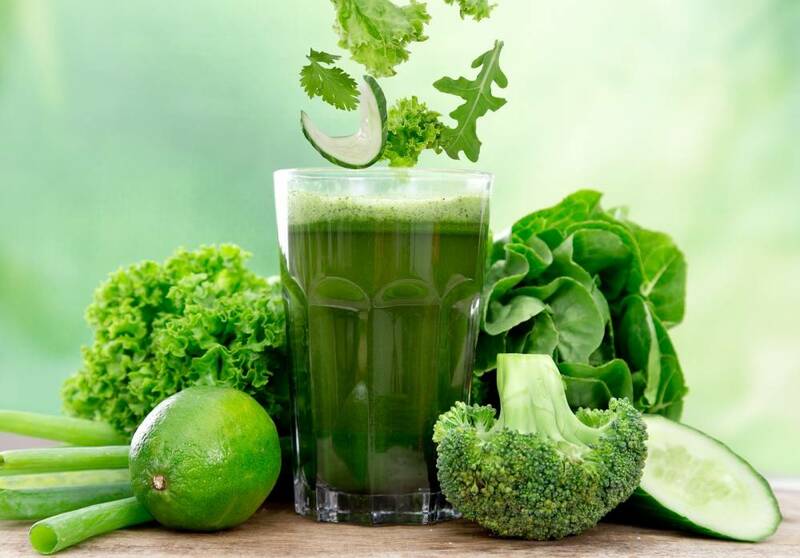 Drinking vegetable juices make your immune system strong and ward off diseases. A combination of kale, spinach and lettuce provide you some of the essential nutrients such as iron, calcium, vitamin A, C which are beneficial for kids as well as adults. For additional benefits, add some parsley which is loaded with Vitamin B-6. The essential nutrient helps in producing anti-oxidants and also plays an important role in immune cell proliferation.